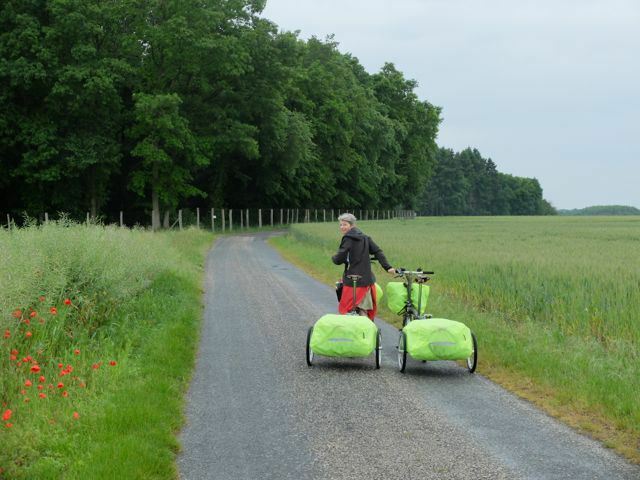 The only comparison we have seen of the new electric Brompton. After an in depth trial, their independent verdict was ..."in the end they look much the same and do much the same things". 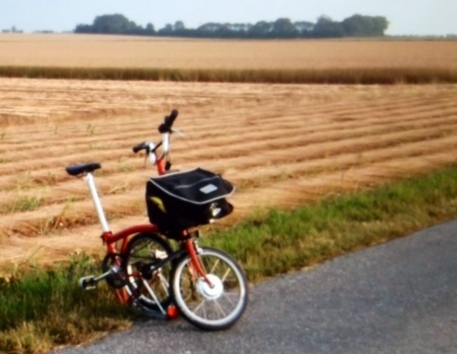 We are delighted because, with years of experience behind us, we can confidently offer a nano system for Bromptons of all ages, gears, handlebars and colours with options on batteries, throttles and bag that Brompton just can't match. 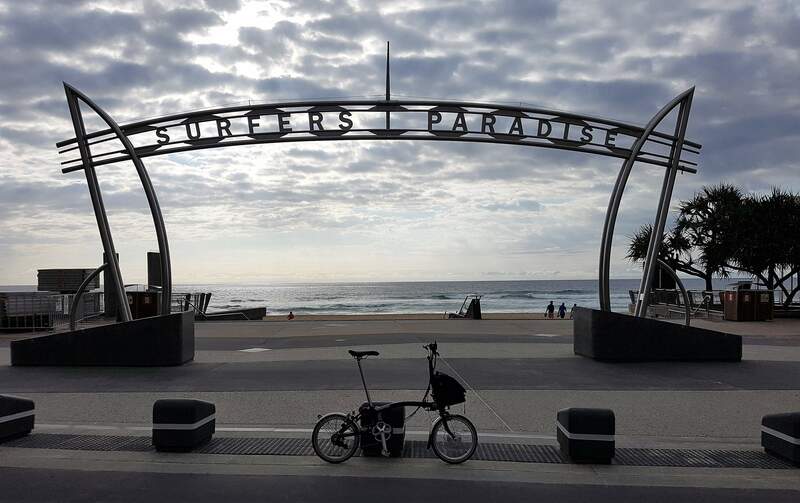 We have a very happy customer on Surfers Paradise now with his nano kit fitted to his Brompton. 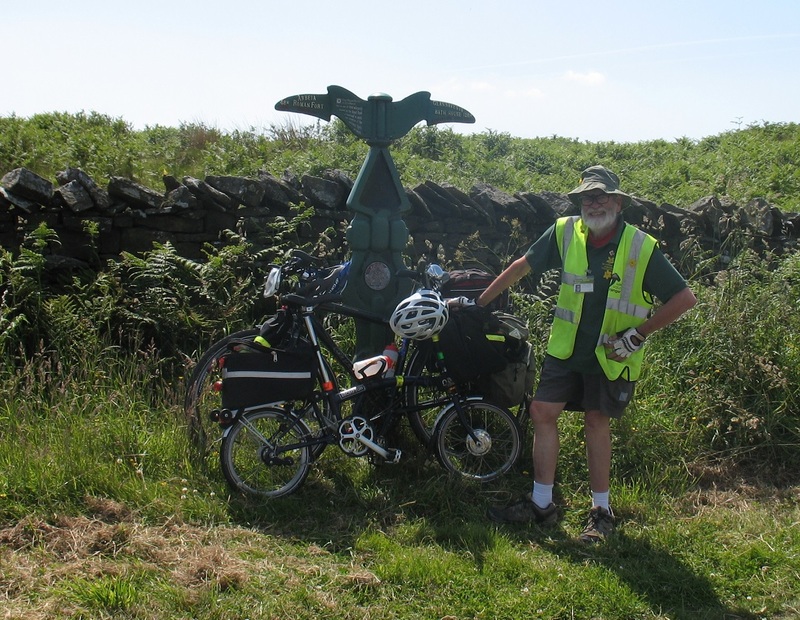 The Millennium milepost at the summit of NCN72 aka Hadrian's Cycleway. 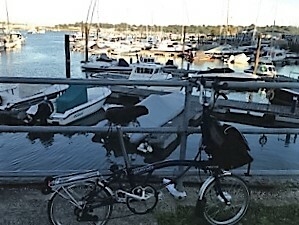 ​The 156m climb in 3.6kms from Bardon Mill was not a problem, for a nano Brompton!